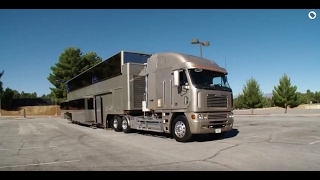 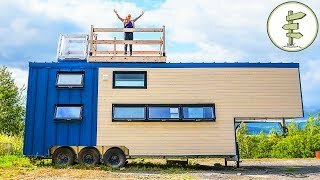 Eamon and I have often wondered what it would be like to upgrade our sq-ft to something a little bit bigger that can accomodate a toilet, shower and some extra storage. 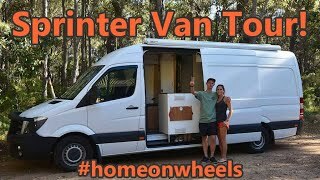 On the flip side, our buddies Tio Aventura have wondered if they could downsize even more from their 250 sq ft skoolie conversion to living in a van! 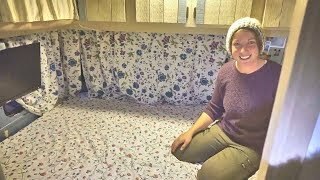 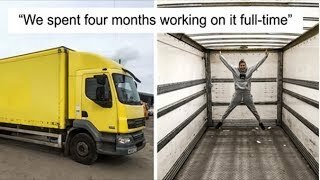 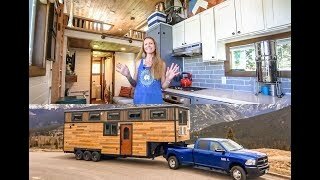 TODAY, we switch lives for 24 hours and do a TINY HOUSE SWAP!!! 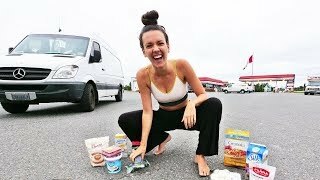 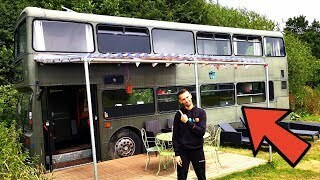 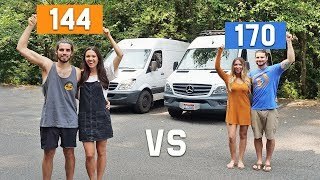 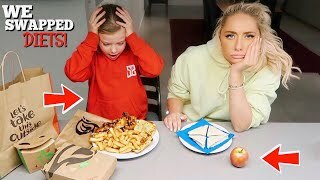 Watch until the end of the video to hear all of our thoughts on each other's alternative lifestyles and which option we would VOTE for: bus life OR van life?! 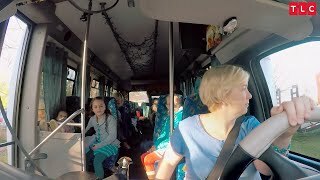 With 25 People Living In One House, You'd Better Count To Make Sure They're All On The Bus!